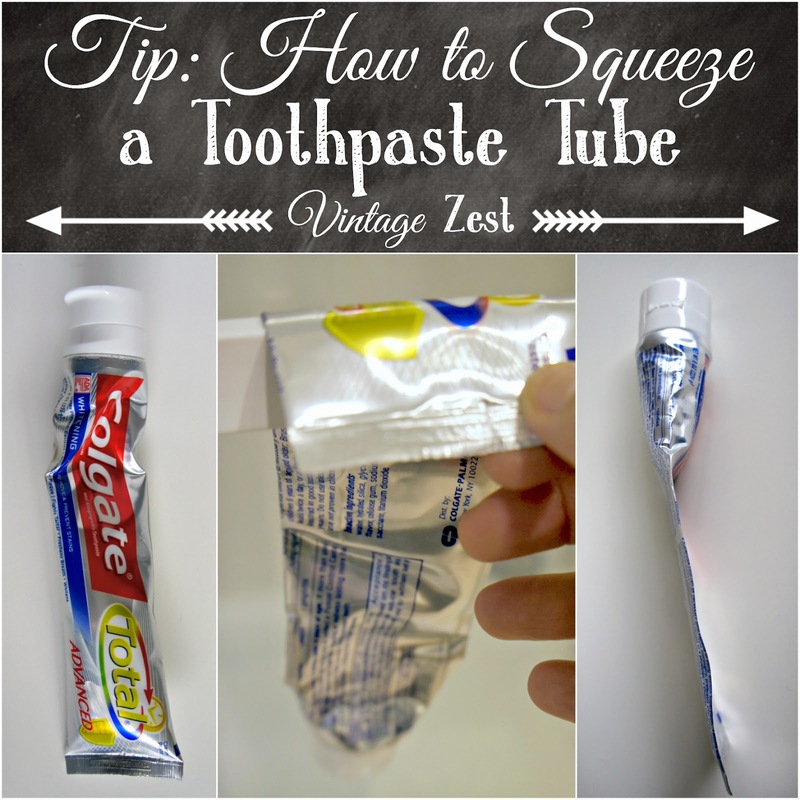 Tip: How to Squeeze a Toothpaste Tube ~ Diane's Vintage Zest! Today, I'm bringing you a funny tip that I would like the world to know. 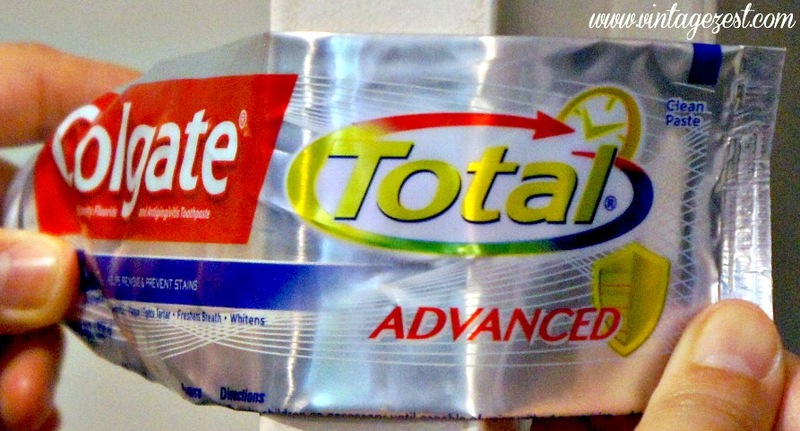 Do you share a toothpaste tube with any significant others, kids, siblings, or someone else who squeezes from the top? Yep, it's a pet peeve of many, and there are all kinds of gadgets to help. However, I have a quick tip on how to squeeze the toothpaste to the top in about 5 seconds without any special equipment. Let's see how! First of all, it's never a problem when the tube is full or at least 50% full. 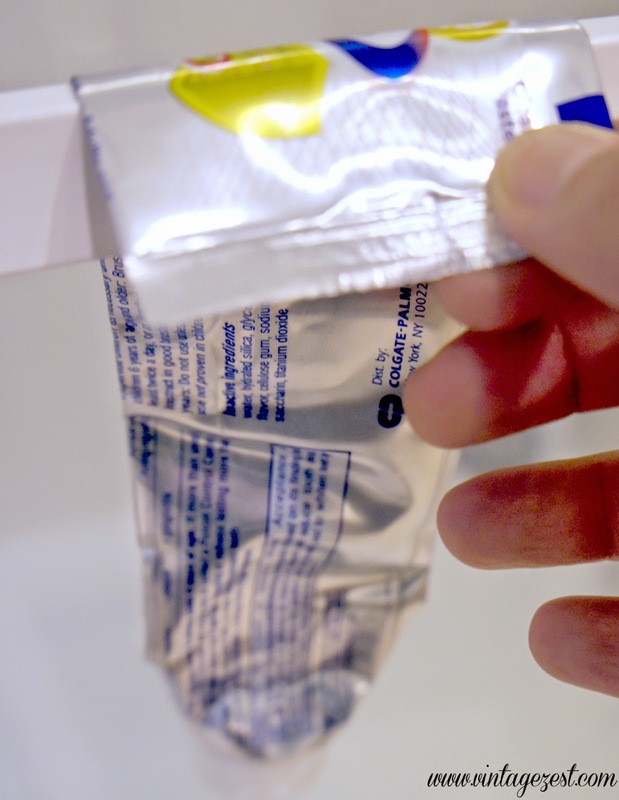 When the tube starts to empty, ideally it would end up looking like the tube at the bottom. However, it's usually squeezed from the top, with all of the toothpaste left at the bottom. So annoying! Now, this is what you do. 1. Find any surface with a straight edge. I use the towel bar on the shower door, the sink counter, or even the door. 2. 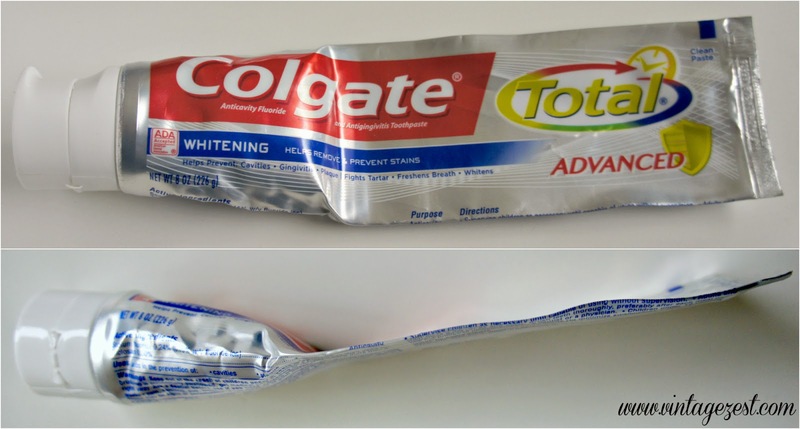 Firmly hold the tube at the edge and move the tube downward so all of the toothpaste slides towards the opening. 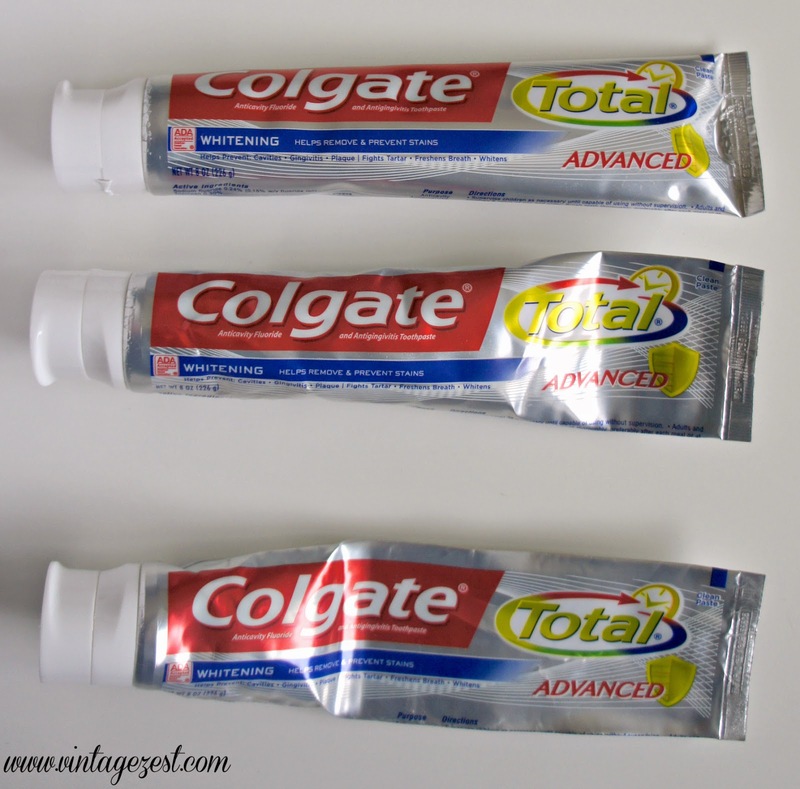 Super simple, and then your toothpaste tube ends up looking like this! I had a couple people ask me how I get my toothpaste all the way to the top of the tube so perfectly, and now you can too! Do you squeeze from the top or the bottom? after you think you've got it all out, you can also cut into the tube and scrape out the rest. that's another day or two you can still use that toothpaste.